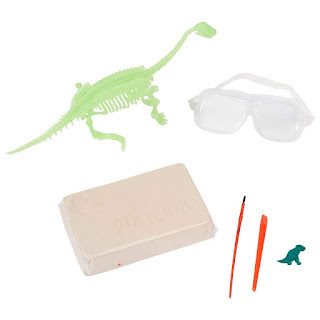 Amazon has the Scientific Explorer My First Dino Kit on sale for just $11.76 (regularly $23.99). Lets kids use excavation tools to explore and dig out a dinosaur block. 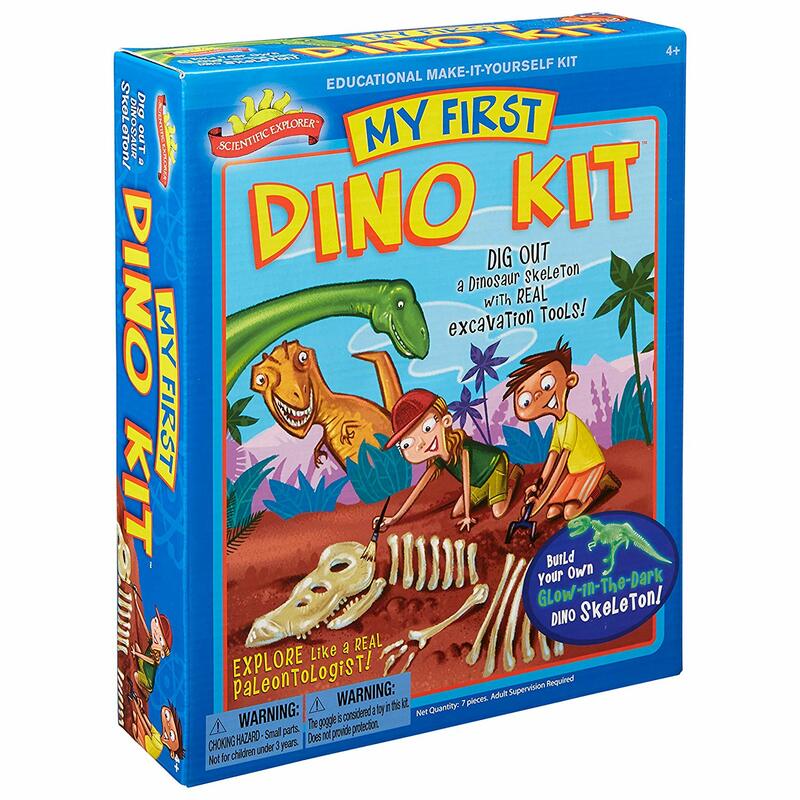 They’ll learn anatomy as they put together a glow-in-the-dark skeleton and impress their friends with a grow-and-shrink a giant dino. Great for kids of all ages, even toddlers. The dig part is great. You need to be patient for the digging part. It can take a while.